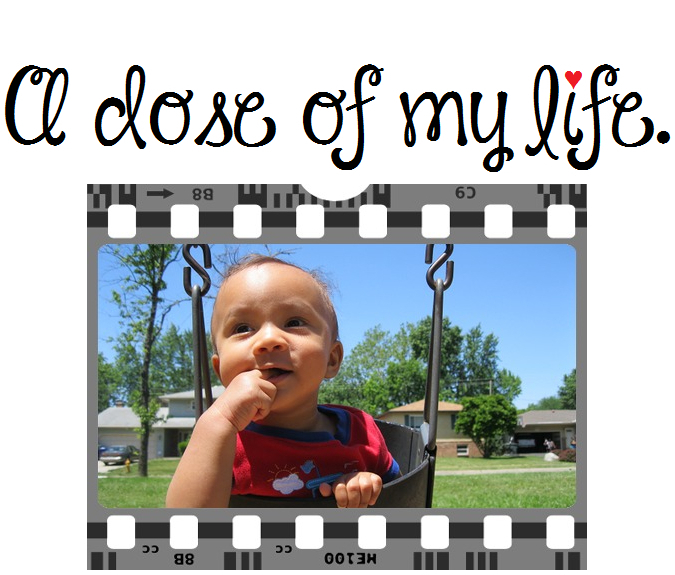 joyful | A dose of my life. You’re Special! Today’s Affirmation: I am living a joyful and fulfilling life! Dream! Today’s Affirmation: My joyful thoughts create my joyful world.